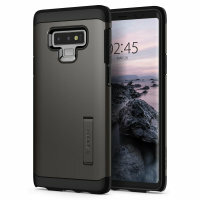 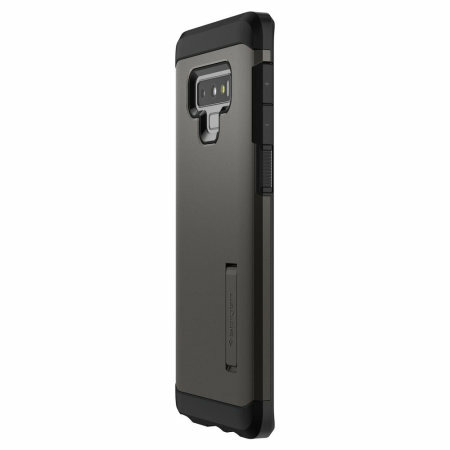 The Tough Armor case for Galaxy Note 9 is a double layered TPU and a polycarbonate hard case to provide the best protection in a form-fitted design. 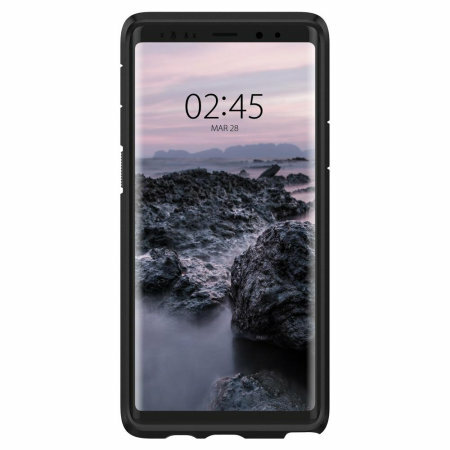 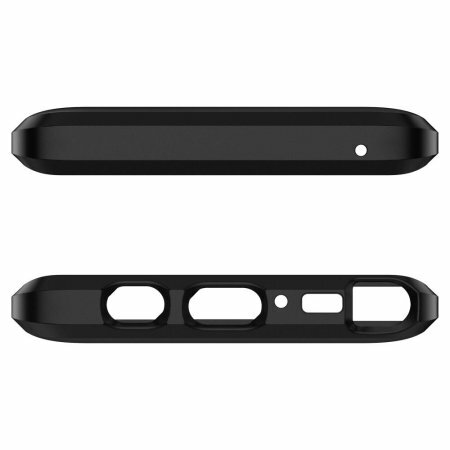 The web patterned TPU case features improved shock absorption on the top, bottom and corners to provide extreme protection for your Galaxy Note 9 from drops and scratches. The Spigen Tough Armor Case for the Samsung Galaxy Note 9 is surprisingly slim when you consider its protective qualities. 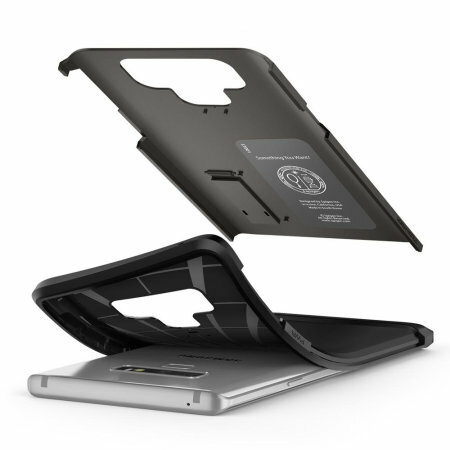 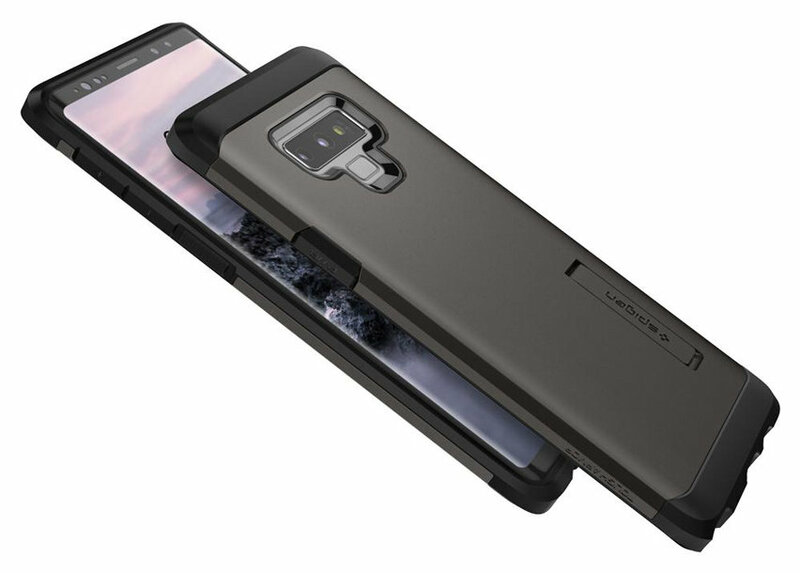 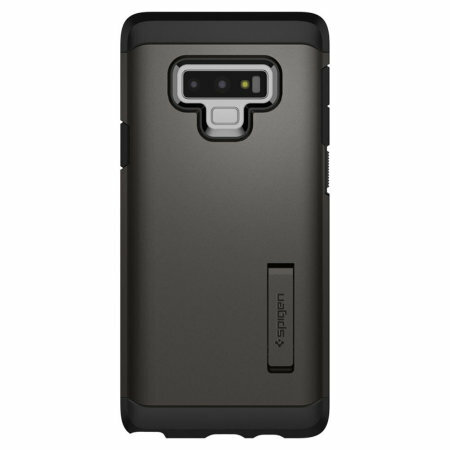 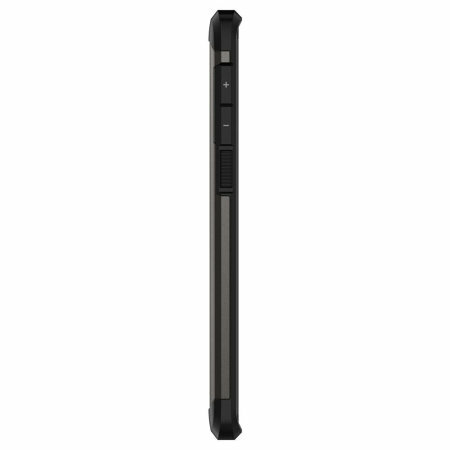 Your Note 9 will be right at home within the case, protected and ready for action. 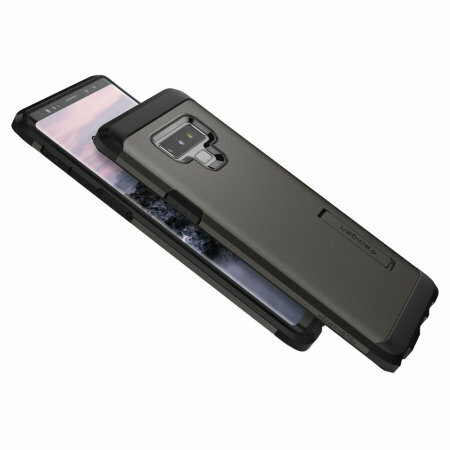 The case fits precisely onto the Galaxy Note 9 for a natural and sleek look, while the speaker opening is specifically designed to fully utilise the speaker without reducing sound quality. 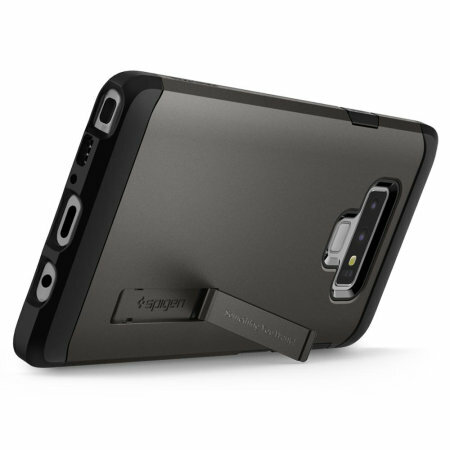 For an added convenience, Spigen Tough Armor Samsung Galaxy Note 9 Case features a built-in kickstand for hands-free and optimum viewing angle.